Go back in time, until the period of gold mining and learn about the tools used for the panning of gold. 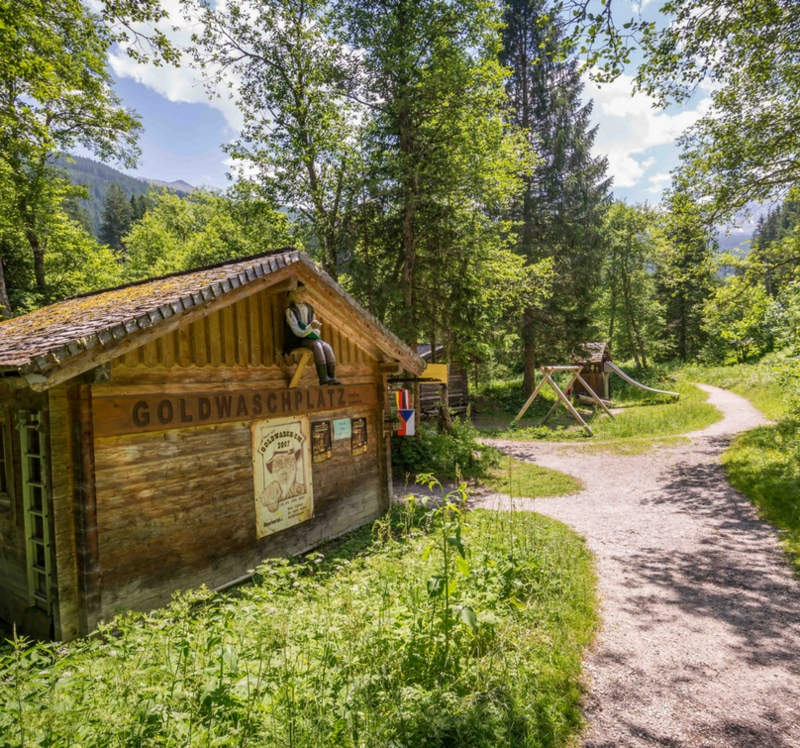 In Rauris valley you can find such places, where with a little bit of luck you can find some gold! 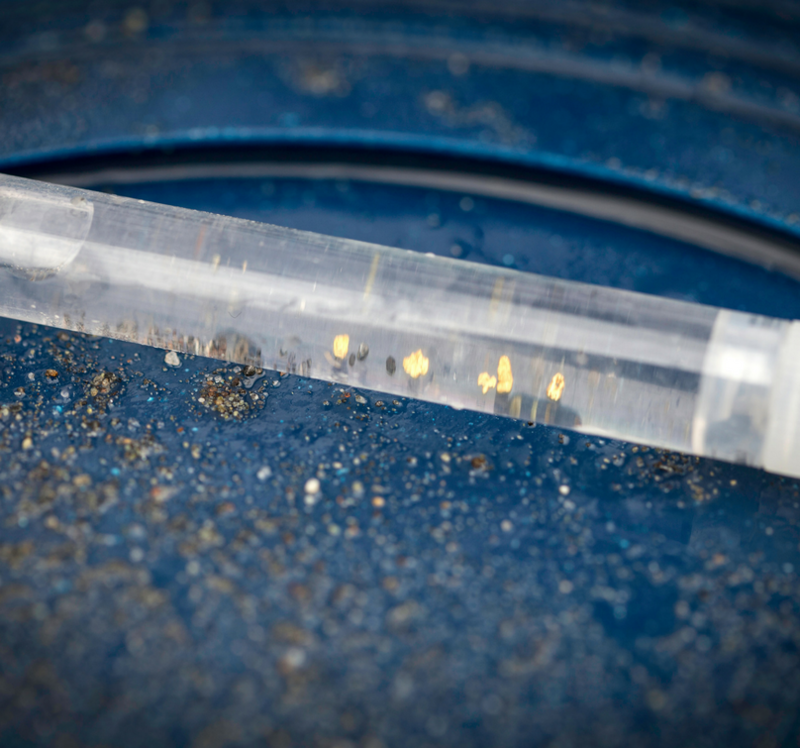 Long time ago humans studied the waters and noticed that when the water levels dropped, the sand that remained behind contained gold. In these spots gold was panned. Even you can take part in the experience of gold panning, in one of the biggest gold spots of the Alphs. During the gold fever, 10% of the worlds gold supply came from Rauris. 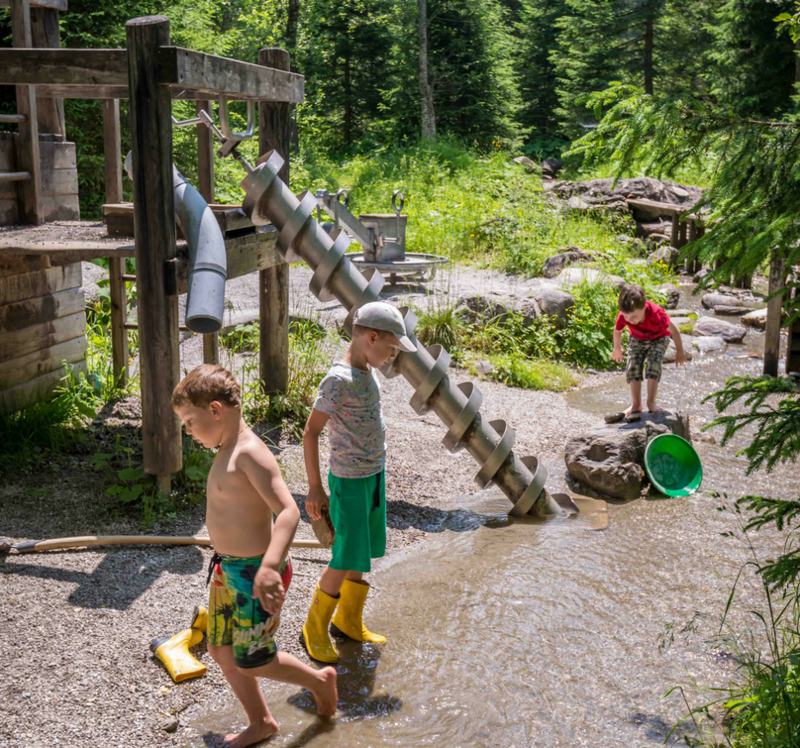 A big playground is the guarantee, that the small ones as well as the adults will have an enjoyable experience at the gold panning spots. For larger groups of people, the possibility to call ahead exists, in this case an expert will demonstrate how to practice this activity. If it’s raining outside, but you wouldn’t want to miss out on the experience of gold panning, then your place is in Sportalm, under the covered area. The newly formed area is under the personal supervision of Manfred Maier double gold mining master. Great selection of fine gold-related souvenirs! The Eagle’s Nest was made as a gift for Hitler’s 50th birthday by Martin Bormann. The building is at a height of 1,834 m and was built in 12 months. The 6.5 km long serpentine road, which rises up to 700 m, with 5 tunnels, was completed in 13 months. The building survived the Second World War. It survived allied bombing and its demolition after the end of the war. The house itself is in a wonderful area in the southern part of Germany, in the Bavarian Alps, Upper Bavaria, very close to the Austrian border, at 1.834 m above sea level, near Obersalzberg. Not far from this, to the west the mountain Watzmann, the second highest mountain peak in Germany can be found. In the south-west you can see Königssee, and if the sky is clear you can see up to Salzburg. The view in the southern part is made difficult by the Bavarian Alps. Although the house is not even on the top of the mountain, but a little lower, the mountain peak can be easily accessed on foot. Approach: In the boarder of Obertraun, by a 20 minute walk from the parking lot of Gasthaus Koppenrast. Visit: During the summer break, every day with a call ahead of arrival. At least 8 years old. Koppenbrüllerhöhle is actually a giant spring. The strong stream at the cave entrance created a huge reservoir. This natural phenomenon is caused by snow melting and heavy rainfall. The narrow spots of the Koppenbrüllerhöhle, and sloping crevices, are awaiting the children and the adults to discover them. Dressed in a protective suit, we can get accustomed with the cave during the 2 hours of visiting. Approach: It can be found between Sankt Martin and Weißbach, in the close vicinity of the highway, which takes us from Lofer to Saalfelden. With its 51 km extension, Lamprechtshöhle is one of Austria’s largest and most interesting caves. And one of Europe’s largest cave systems. It was opened in 1905 for visitors. The 700-meter cave section is conveniently accessible via the uphill passage. After the uphill climb, we reach a 70 m high well-lit cave room. The name of the cave was given from a knight named Lamprecht, who held high above Saalachtal, from the then defensive Saaleck castle, whose ruins are still visible today. According to rumors, he earned valuable treasures during a crusade which his daughters inherited after his death. The treasures were hidden in the inaccessible cave at that time. In the past centuries adventurous treasure seekers sought out the cave in the hope of finding the miraculous treasure. Their search proved to be unsuccessful and only at the end of the XVIII century, scientific research began. Regular excavation work was started by the Passau department of the German alpinist association in 1899. Approach: The cave entrance can be reached from Schönberghaus by a quarter-hour short walk. Visit: The one and a half hour visits keep going on, even in other languages. The cave museum can be visited free during the ice cave opening hours. The cave is 37 km long and the highest altitude difference within the cave is 1180 m. During the one hour visit, we have to go up and down quite a lot of stairs, but the rock corridors and the dizzying depths, make up for the fatigue. The cave was discovered in 1847. Its entrance is 2100 m above sea level, the temperature is 6-8 ° C. The visit time is 10-12 hours, from which the cave visit is 3-5 hours. The visit tours are formed by min. 5 max. 10 people. Period of visit: Only from May to October, once a week, over the age of 14. Approach: 5 km mountain road from Werfense, from 1084 m to 1586 m with the cable car, 15 minutes on foot. The largest ice cave in the world can be found at a height of 1641 m in the Tannen mountain range. It’s more than 47 km long and there are still corridors and halls that haven’t been yet explored. By visiting the unique cave system, we can take part in a rich experience. The visitor can make a 2 km long, well arranged tour with professional guidance, in the most spectacular sections of the cave system. In the course of our walk we have to make a height difference of 134 m. In the cave rooms we can discover the biggest ice forms on earth. The temperature of the cave is about 0 degrees Celsius. Warm clothing and boots are recommended. The cave visit lasts around 75 minutes. The illumination is done only with carbide lamp and magnesium light. The ice palace, in Dachstein, is one of the greatest natural wonders of the Alps. People from all over the globe come to see the underground ice in Dachstein. The cave was covered by ice only in the XV century, today the ice occupies 5000 square meters of the cave with 13000 m3 of ice (in some places 25 m thick). The giant cave glaciers, icebergs, ice poles and frozen waterfalls are a delightful contrast to the outside world on hot summer days. During summer the internal temperature is -1 ° C. On cool, rainy days, the caves are a safe haven for humans and animals, just like a thousand years ago. Caves are the ancient evidence of earth’s transformation. The secrets of the history of geology could be deciphered here by scientists, says the cave guide. 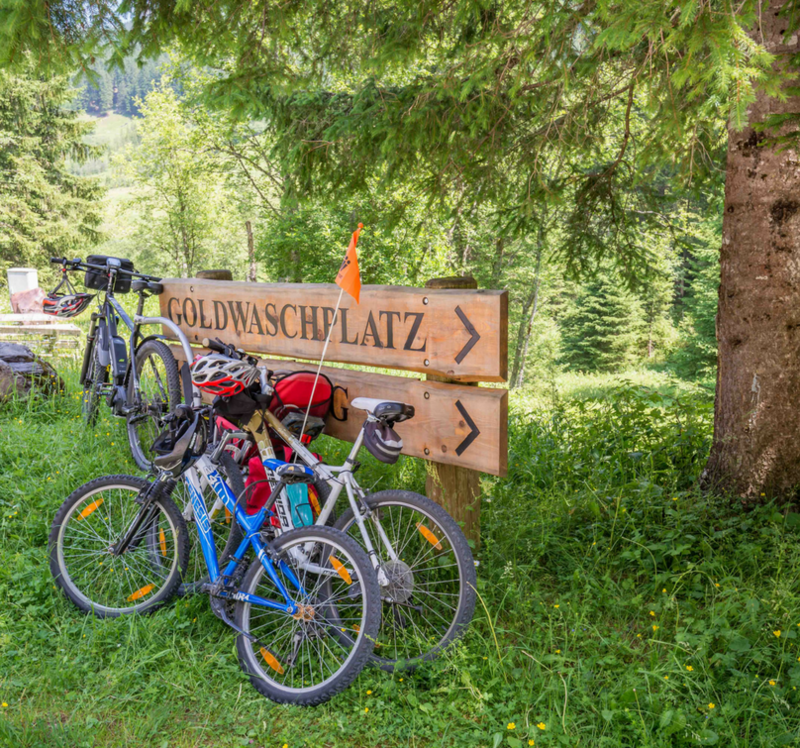 At the 6th parking lot of Villacher Alpenstrasse, at a height of 1403 m, you can see the magnificent world of the alpine vegetation. This panoramic road leads into the Villacher Alps world. The road is 16.5 km long, the maximum incline is 10%, and the 11 parking lots provide recreation. The road ends at the height of 1732 m, hardened hikers can go by foot, while the less hardened can go with the cable car up to the height of 1957 m, from where after a hike of one and a half hour you reach the Gipfel peak at the height of 2167 m. Near the summit a transmission tower can be found, not far away from it, a shelter that offers a great place for those who want to relax, but from there only a few meters are left to the summit where we find a beautiful little chapel. 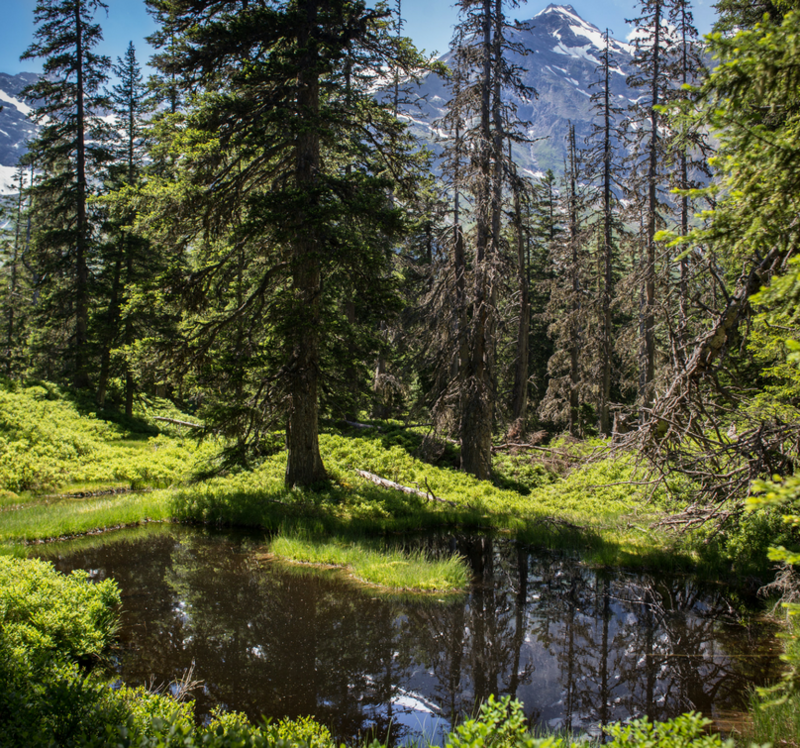 Walking on the trails, you can learn about the alpine plants. Krimml’s huge parking lot awaits visitors at the east entrance of the Gerlospass mountain road. The Krimml waterfall, with its height of 380 m, is the tallest waterfall in Europe, and the fifth waterfall in the world. Each year, it attracts over 350,000 visitors, making it one of the most popular tourist attractions in the area. 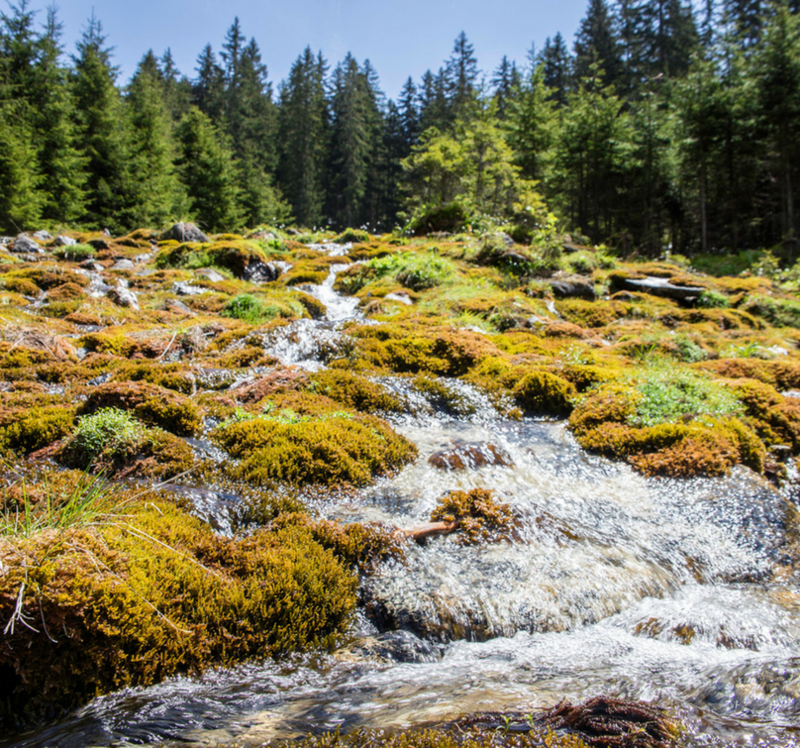 Because it is situated at an altitude of 1.687 meters, in the winter, the sprayed water covers the rocks and plants with a thick layer of ice. It is made up of three segments. Passing through the Ebenaui Mühlen hiking trail, from the Unterberg fire station you can see the Waschl-Mülle. After the fire station, you have to turn right at the kindergarten and cross the junction straight up to a dirt road, next to the wooden mill. In the small forest road near the mill, we can observe ferrets towards Watzmann. Here we continue our journey on the ridge. The Koppl hiking trail is on the southern side of the mountain and then turn left at Rottenbach Bridge. Soon we will see the five mills of Roachi. At the third, at the Pertiller Mill, head off the main road, admire the local canyon, play and refresh in a great bath. Then we cross the stream along the mill, heading for Ebenau. The mining trolley starts tinkering with us inside the mountain, then we get deeper into a wooden slide to get to know a magical world and mystical snout. With the Hallstatt mining tracks (funicular) you can approach the 900 m entrance. In a pre-history trip, you can explore the world’s treasure trove of the Alps where more than 3000 years ago people lived. We get to the depths on a glossy slide, where we learn about the history of salt mining. At the end of our trip, we return to the outside with the help of mine carts. One of Austria’s most beautiful fortresses. Impressive angular structure with pointed towers. Among its walls there are events, a medieval restaurant, and historic exhibitions. Entries Tuesday, Wednesday, Thursday and Friday. The entry fee is EUR 8 per person.